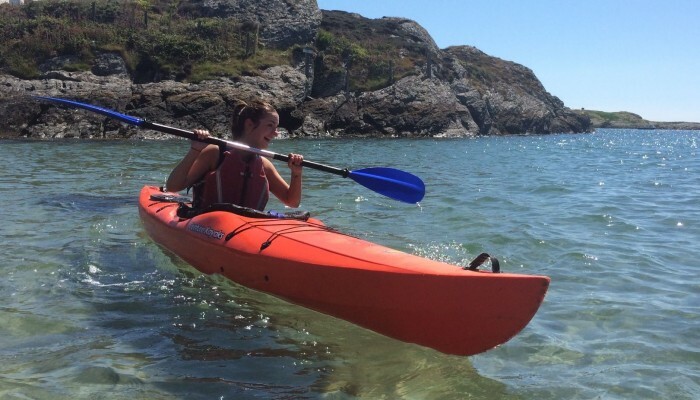 Kayaking for all, whatever your experience level, with an experienced local instructor. 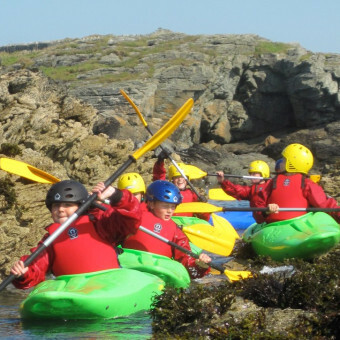 Explore the rugged natural coastline with fantastic opportunities for exploring the world-renowned Anglesey coast whatever your ability. 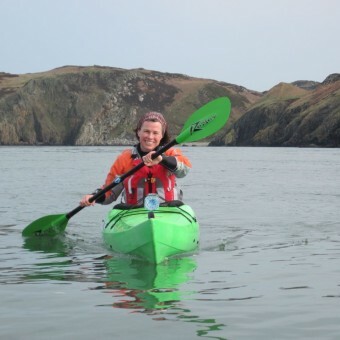 B-Active specialise in sea kayaking courses for the beginner and intermediate. 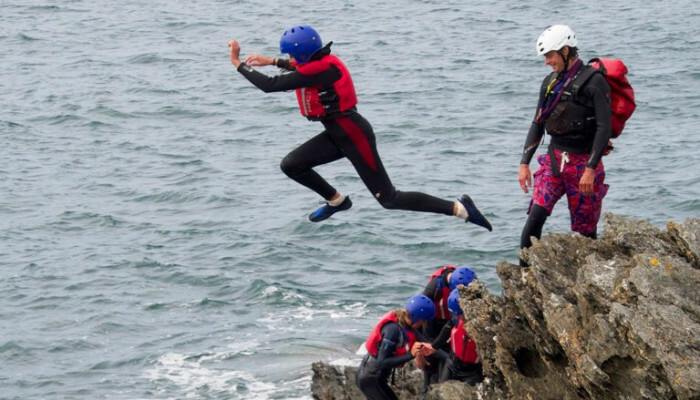 Use your climbing skills to traverse the cliffs, experience ‘wild’ swimming as you round headlands carried by the swell and test your nerve as you leap from the rocks into the deep – this is not a dry activity! 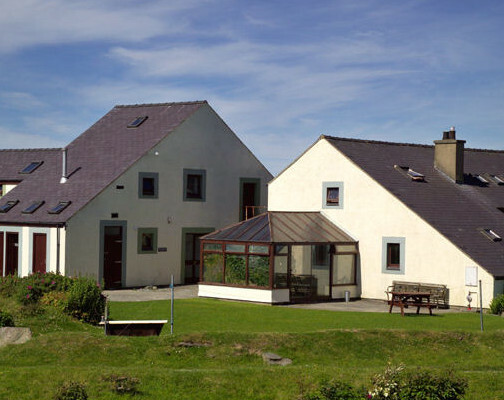 Pirates and shipwrecks, Romans and Celts, quarrymen and Saints and the 500 million year history of the rocks beneath your feet. 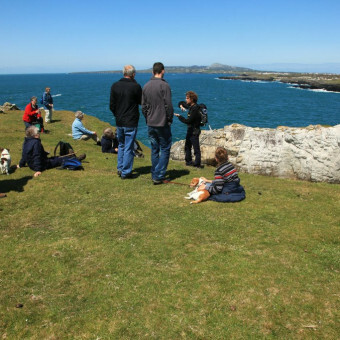 Explore the local history, folklore and geology of Anglesey with an experienced local guide. 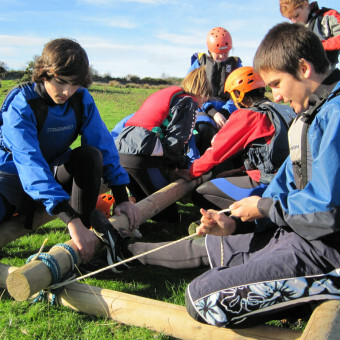 Activities for groups large and small from one-off sessions to multi-activity holidays we design sessions and courses around the needs of your group. Posted November 15th, 2013 by admin. 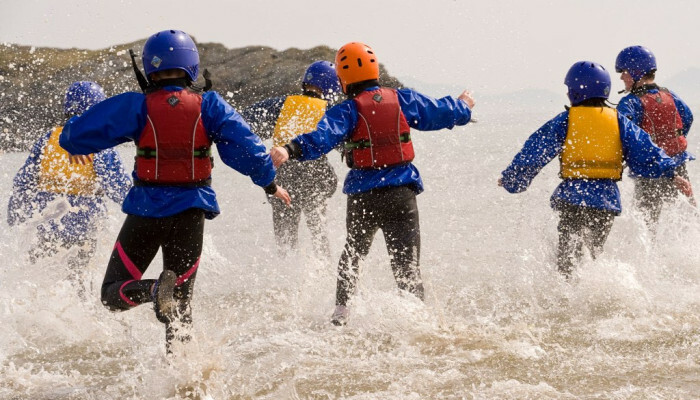 B-Active specialises in kayaking and sea kayaking courses on Anglesey, North Wales. 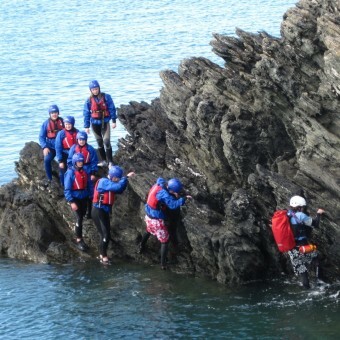 We also offer coasteering, guided walks and multi-activity group experiences. 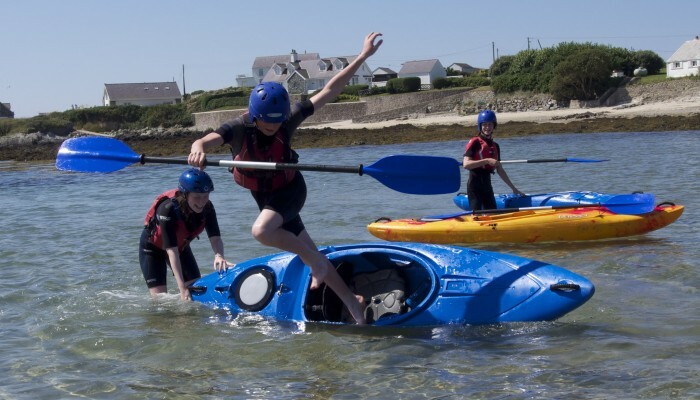 Whether you are getting into a kayak for the first time, developing your skills, looking for adventure on a family holiday, or a challenge for your group – whatever your age, background or skill level we can provide you with a safe, challenging and enjoyable experience.